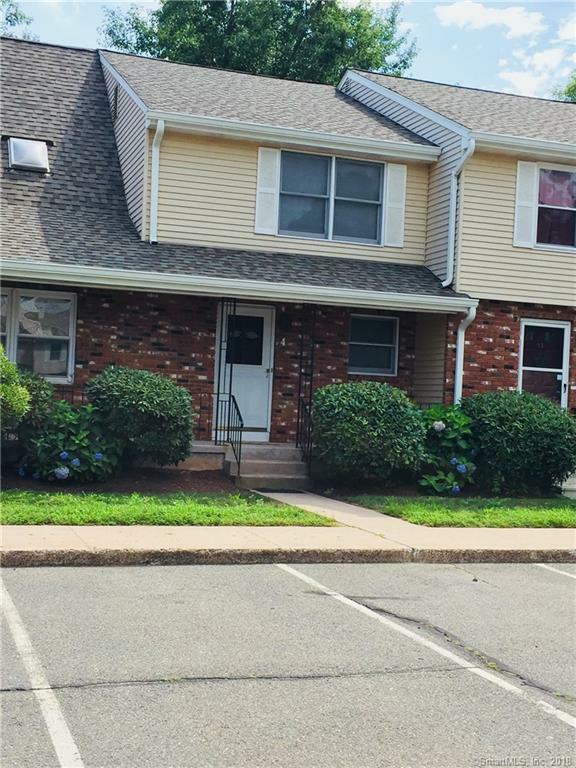 4 Saint Marc Circle R, South Windsor, CT 06074 (MLS #170111232) :: NRG Real Estate Services, Inc. LOCATION! LOCATION! LOOCATION! 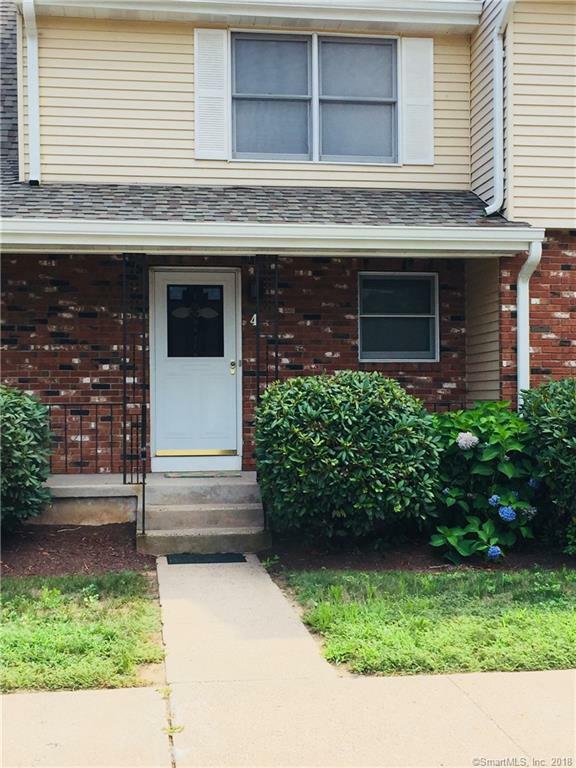 MOVE IN READY 2 BEDROOM 1 AND HALF BATH. 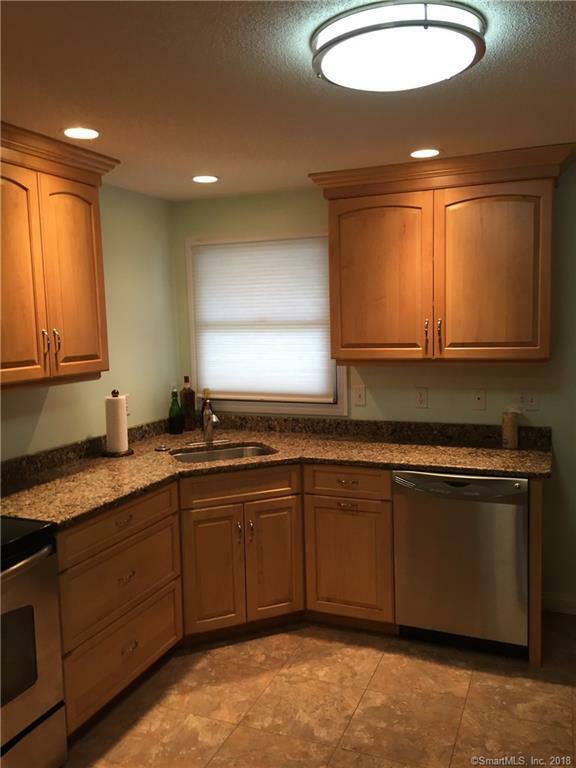 UPDATED KITCHEN FEATURES: G.E. 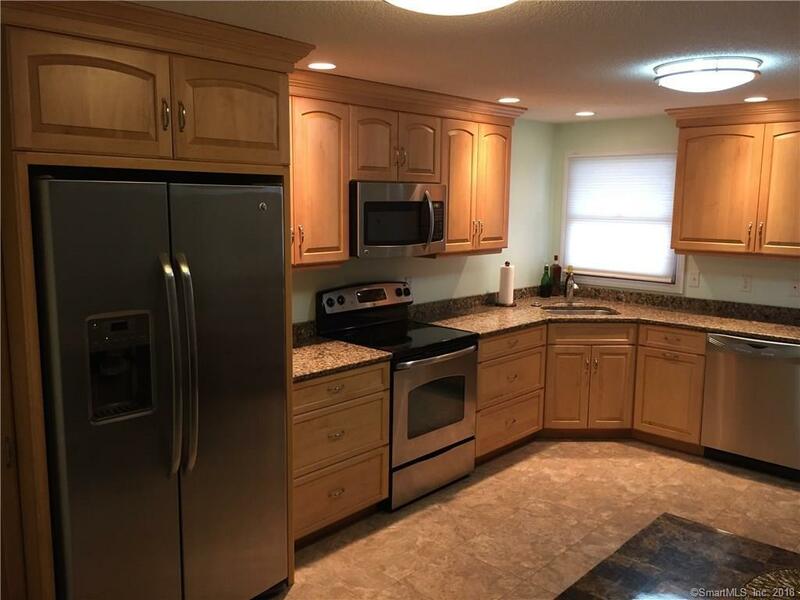 STAINLESS STEEL APPLIANCES, MAPLE CABINETS WITH SOFT CLOSE DRAWERS, OPEN FLOOR PLAN. SPACIOUS BEDROOMS AND UPDATED FULL BATH ON SECOND FLOOR. HARDWOOD FLOORS,NEWER CARPETING. SPACIOUS FINISHED BASEMENT. SLIDER TO PRIVATE PATIO.1 CARPORT SPACE WITH STORAGE AND 1 ADDITIONAL ASSIGNED PARKING SPACE .COMPLEX HAS POOL,TENNIS AND BASKETBALL COURTS.CLOSE TO SHOPPING AND HIGHWAYS. Listing provided courtesy of Ellen M Crawford of Gillette Real Estate.